A few months ago in winter, I went to New Zealand with my family for a short vacation, and I’d have to say that the scenery were absolutely amazing and beautiful. Our first stop was Auckland, and we went to try out Chuffed the next morning for breakfast. It was located in the CBD so it was easy to find and highly accessible (it’s inside the building at High Street where you’ll find a sign outside that points you to the direction), but I thought it was lacking a bit in terms of friendliness, not that we were exactly treated rudely either. 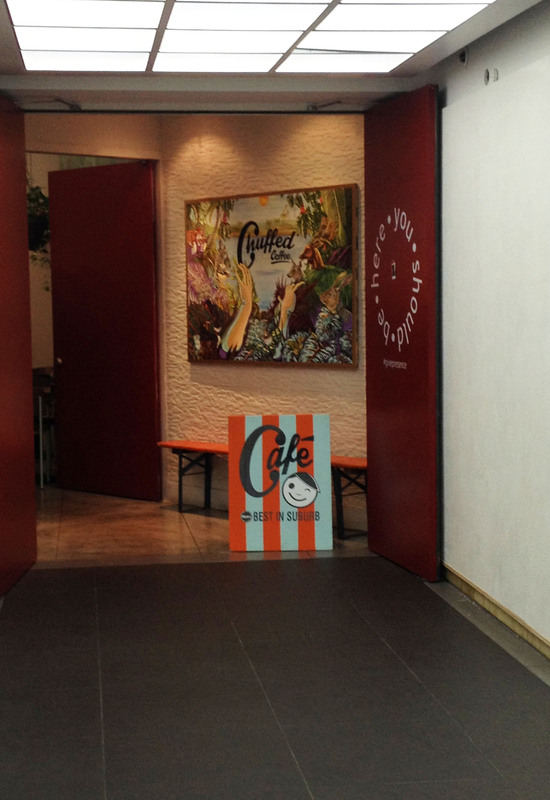 Slightly disappointed with my coffee and decent-quality food, but I liked the cafe’s atmosphere and clean interior.